In these crazy Minnesota seasons, the do-it-yourself homeowner knows that painting an exterior can be tricky. Let’s face it – we don’t want to tackle this project again until we get truly sick of the color. The majority of your home’s exterior trim is wood, which expands and contracts with temperature extremes and retains moisture once the paint film is broken. Unfortunately, this may cause your exterior paint to peel. Hirshfield’s experts Ron Clarin and Mike Adochio from West St. Paul give some stellar tips to make sure you have the least amount of maintenance as possible. As the saying goes, “Treat the Earth well. It was not given to you by your parents but was loaned to you by your children.” In what ways can our choice of window treatment help us live in a more “green” way today? 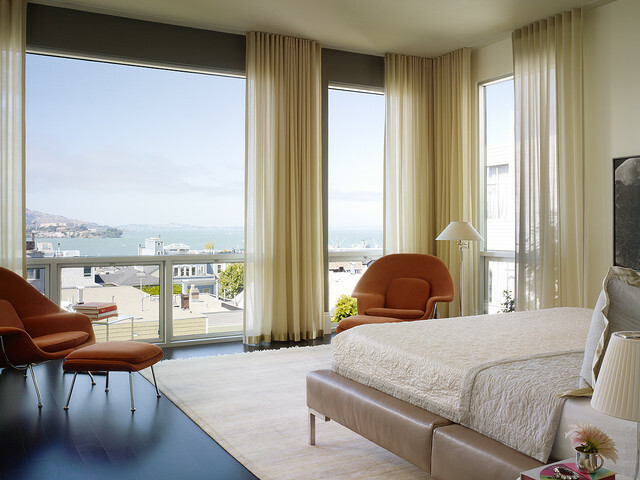 The perfect sheer window treatments for summer. I am crazy excited for summer to get here. Like Olaf, the snowman from the movie Frozen, I dream about summer, hot sand and “getting gorgeously tanned.” I want to embrace every sunny day and be outside as much as possible. 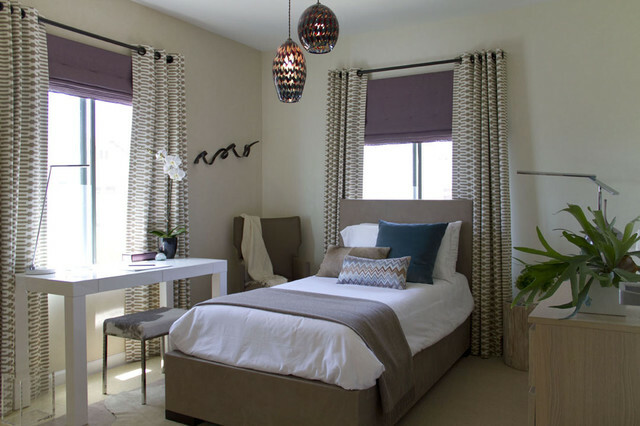 I think that’s one reason sheers are a popular Midwest window coverings choice—they let the sun in. When you move into a home, you want to create a space that reflects your interests, style, and vibe. Through furniture, decorations, paint and little touches, bit by bit, it becomes your own. Another way to make a home personalized is by adding visual interest with window coverings. Get down to spring cleaning this season with your window treatments. It’s time to tackle spring cleaning tasks, and depending on your routine and available time, you may clean your home from top to bottom, hit a few “must dos” or simply be too busy to even think about it! If you do have spring cleaning plans, don’t forget about your window coverings. They can really collect dust and need a thorough cleaning periodically. To give us tips on methods and recommendations for cleaning window treatments is Hirshfield’s expert Shannon Scarrella. What hardware works with your draperies? When it comes to choosing window treatments, the styles are numerous—honeycomb shades, blinds, plantation shutters, roman shades, sheers, drapes—the list goes on and on. 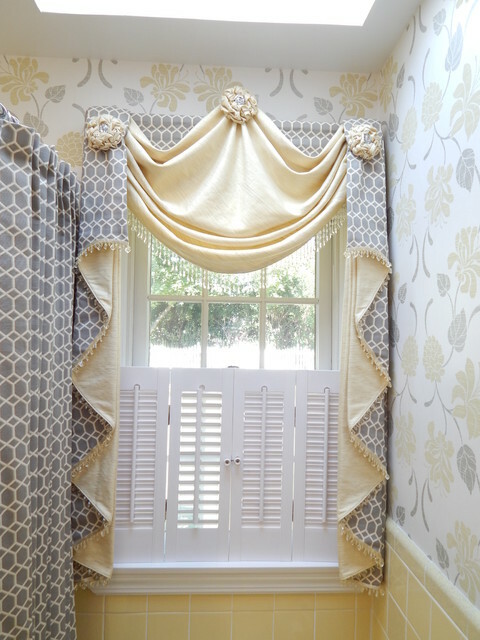 And then when it comes to draperies, you have hardware considerations as well. There are rods with finials, elbow brackets, drapery arms, traversing rods, holdbacks; how do you decide what will work best with your draperies? We went to Dawn Feda, a Twin Cities window coverings expert at Hirshfield’s, to find out more about hardware considerations. She says that most drapery hardware decisions need to consider factors such as the size of the window and the function. Is it hand drawn, traversing, or stationary?